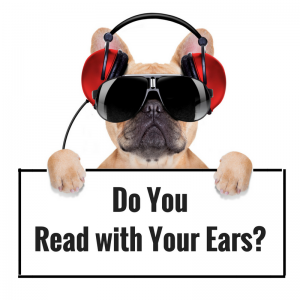 Are You an Audiobook Reader? Do You Like Crime Thrillers with a Dash of the Paranormal? Haunted by the abduction of his childhood friend, drifter Adam Rutledge must face his deepest, darkest secrets to uncover the truth and find a missing child. But can he save the girl without losing himself? 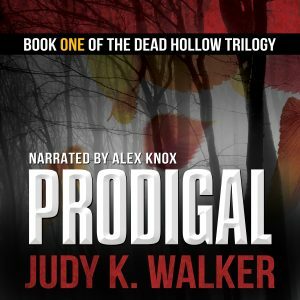 Prodigal is the first book in the Dead Hollow suspense trilogy. 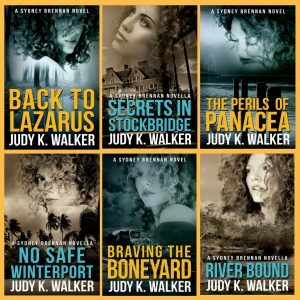 If you like crime thrillers, authentic characters, and a touch of the supernatural, you’ll love this haunting series. LISTEN TO IT ON iTUNES! Okay, Ms. "Recovering Attorney," why should I listen to Audiobooks? All that boring travel time… We know you’re thinking about your neighbor (why does she sneak her trash out every Wednesday at two a.m.? ), or the nice food truck man (how is he visiting his mom when last Christmas he told you she was dead?). Just skip the paranoia—why make up mysteries when you can listen to someone else do it for you? 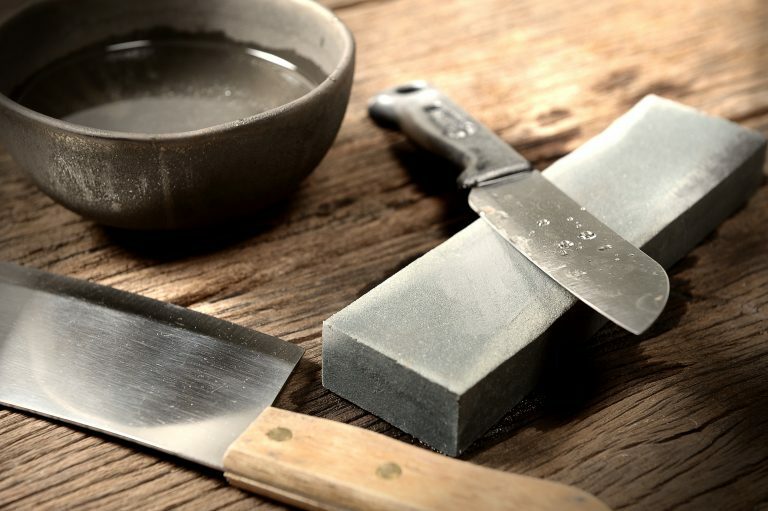 Think of the hours you spend maintaining your knife collection (those blades won’t sharpen themselves) or your garden full of oleander and foxgloves, stroking your right-hand cat, or scrubbing your lovely kitchen floor (what is the best way to clean up blood spatter?) Wouldn’t they pass by more pleasurably with a thrilling tale to occupy your mind? #4: You Can Try it for FREE! Most audiobook retailers offer a free trial. Is Audible (a subsidiary of Amazon) your retailer of choice? 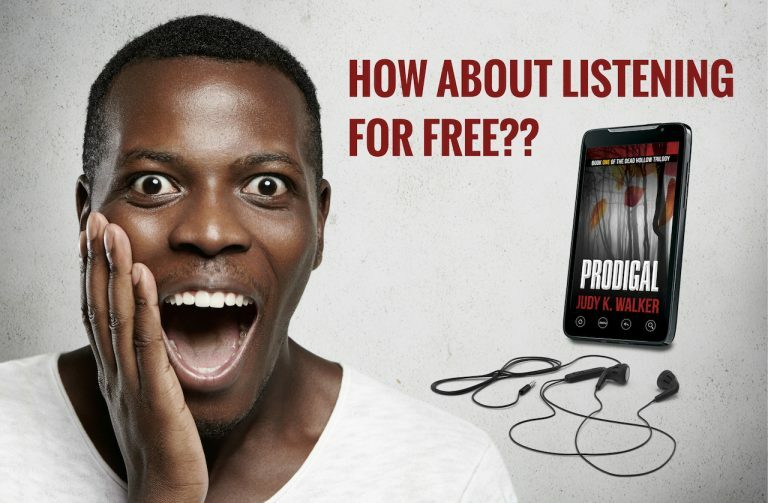 Click here to start a free 30-day Audible trial and get your first two books for FREE. If you find it’s not for you, just cancel at the end of your trial. Not interested in audiobooks? How about free mysteries? 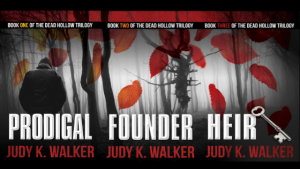 Join my monthly Newsletter and get a free Sydney Brennan book and short story, plus a Dead Hollow Bonus. You can unsubscribe at any time.